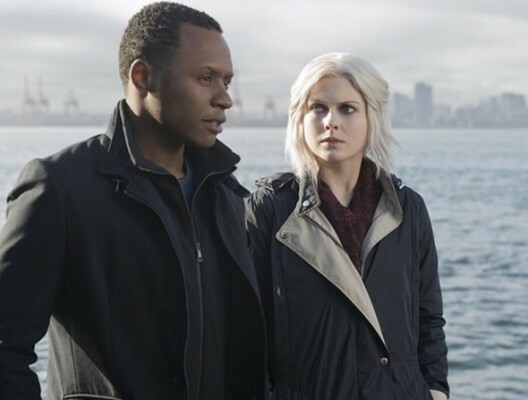 What’s in store for iZombie? Recently, executive producer Rob Thomas revealed zombie discrimination will be the focus of the CW series in seasons three and four, Deadline reports. The dramedy centers on Olivia “Liv” Moore (Rose McIver), a medical resident who turns into a zombie and ends up helping the police solve crimes. The cast also includes Malcolm Goodwin, Rahul Kohli, Robert Buckley, and David Anders. Season three of iZombie premieres on April 4th with back-to-back new episodes. What do you think? Do you watch iZombie? Are you looking forward to season three? I am SO EXCITED that you’re bringing I zombie back! Our favorite show on tv! Please keep the seasons coming!! Love it . I can’t wait for it to be back on.